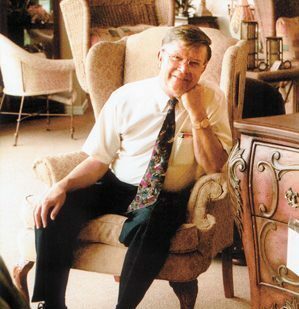 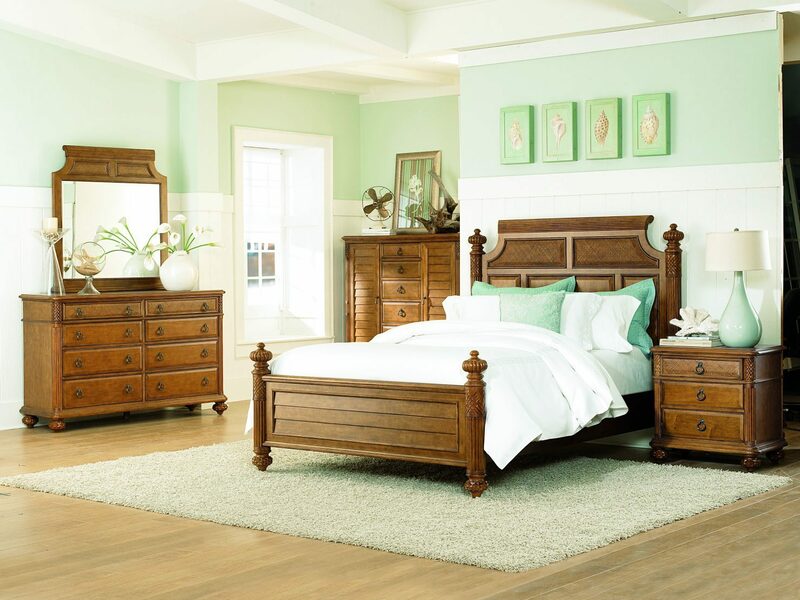 White’s Furniture & Accessories is one of the largest authorized La-Z-Boy Furniture Galleries in the southeast, so you are sure to find that recliner, sofa, sleep sofa, motion chair or other quality La-Z-Boy furniture you are looking for. 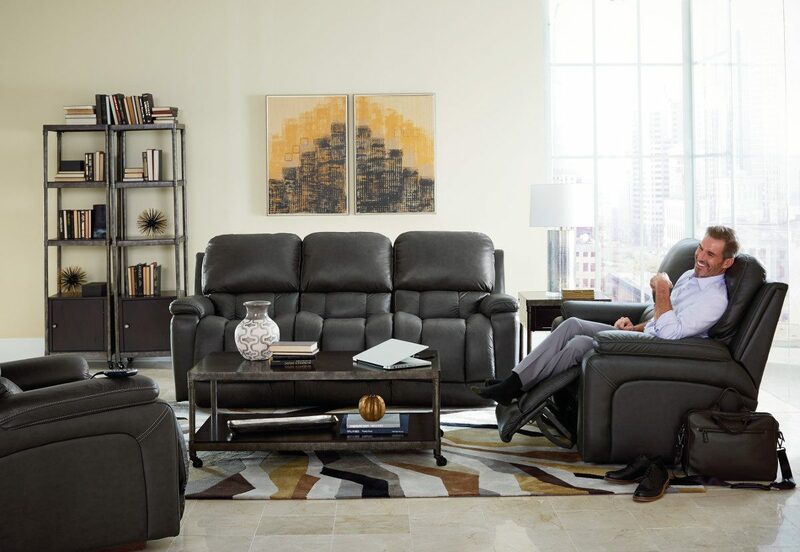 We also offer a full La-Z-Boy Comfort Studio and Design Center, with Visual Technology and In-Home Design available. 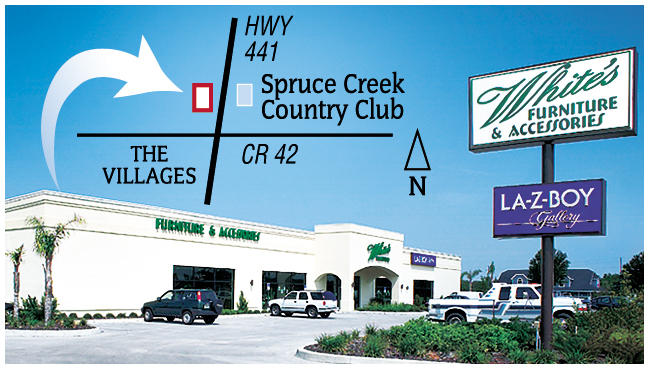 Stop by today and experience the White’s difference. 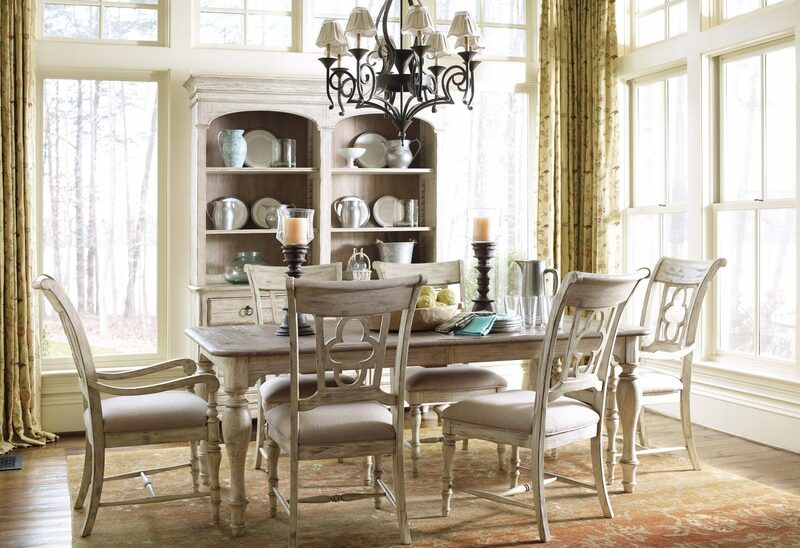 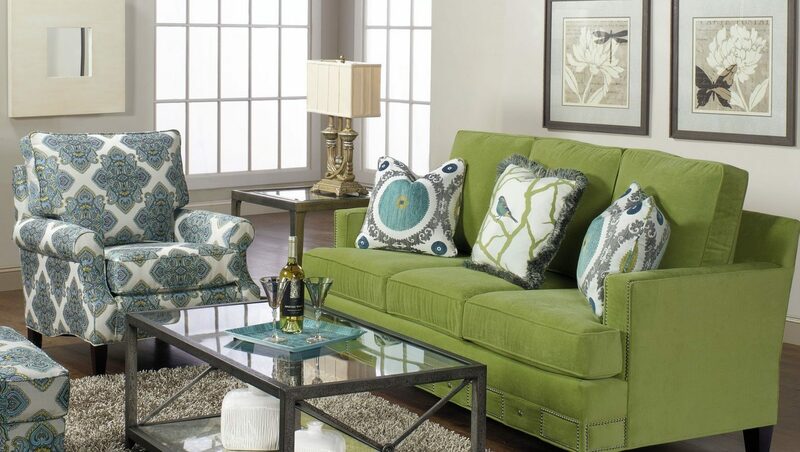 It’s the difference you will be sure to appreciate and enjoy when purchasing furniture and accessories for your home.